The OS allows you to run a number of already installed applications, while the sleuths amongst you will delight in uncovering a few extra special features – all through the medium of the much-loved C:\ prompt. Do you remember MS-DOS? Or is it the stuff of computing legend that you’re getting your hands on for the first time? Let us know what you think in the comments below. 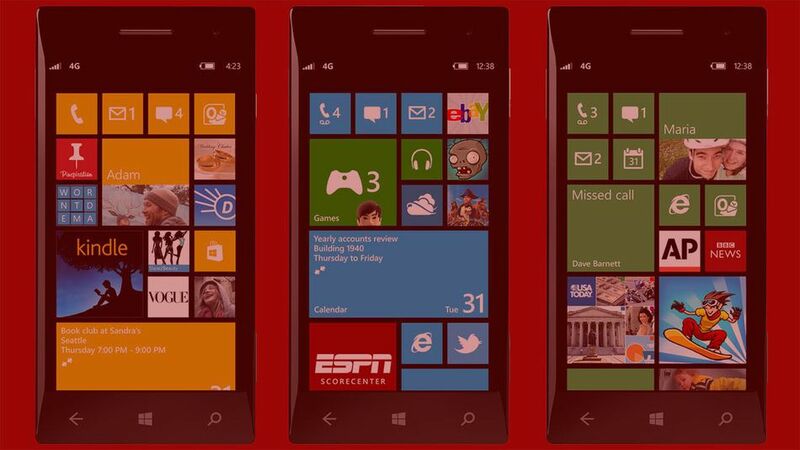 Today, Microsoft has launched MS-DOS Mobile, a new OS designed especially for Lumia smartphones. In case you didn’t know, MS-DOS was installed on millions of desktops. Well, now you can install it on your phone. „Black and white text has never looked so good,“ says Tom Messett from Microsoft Lumia Marketing in the launch video. Watch the video to see glimpses of the new/old OS before deciding if you should install it on your phone. Contacts – Opens the contacts list. Before you start complaining how ridiculous this sounds, go check today’s date. It’s April Fools Day! Isn’t this kind of funny? We don’t want to ruin all the fun, so we suggest installing the app and navigating through the command prompts. Watch and re-watch the video for some Easter eggs as well. Hint: there’s an interesting game you can play. 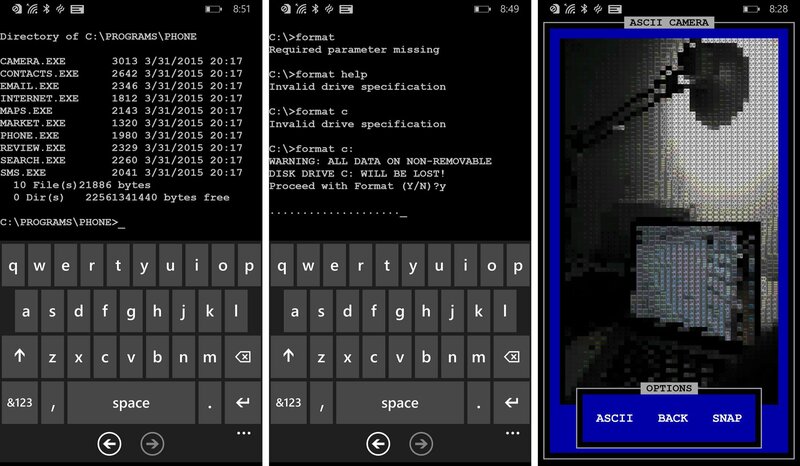 Dieser Eintrag wurde veröffentlicht in Kreativität und getaggt mit Lumia, Microsoft, Microsoft Lumia, MS-DOS Mobile am 1. April 2015 von innovation.